If you are a parent and have concerns about the safety of your children whilst they are on-line, then this post is for you. Whether your child uses a desktop computer, a laptop, tablet (iPad, Google Nexus) or even a smart phone, chances are that they will be browsing the internet. Without suitable protection, they could very easily be exposed to unsuitable content. Linden Design can help protect your child’s internet safety by providing, installing and configuring parental control software on all devices that they use. This software enables you to see what websites your children visit, monitors their social network activity (facebook etc), enables you to set limits on how long they can use the internet plus much more. With the software, you can easily block access to sites of a specific category. 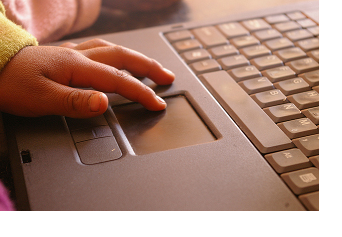 If you are interested in Linden Design protecting your child’s on-line safety, and you live in Belper or the surrounding areas, please contact us today where we will be able to provide you with more information. 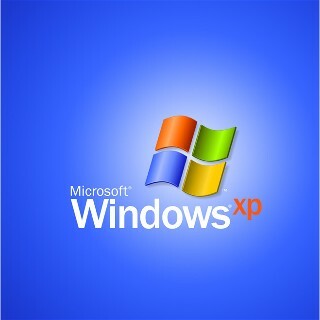 As you may be aware, support for Windows XP is coming to an end in April. This means there will be no security updates from Microsoft any more for XP. After this date, your computer could become vulnerable to attacks, therefore, now is the best time to think about upgrading your computer to a newer version of Windows. The choices are currently Windows 7 and Windows 8. Microsoft have provided an upgrade advisor tool which scans your computer to see if it is capable of running the new operating system. Make sure that you plug in all of your devices in to your PC when you run the advisor (printers, scanners etc.). This will help identify any upgrades to your hardware that may be required, or any incompatible devices that you have. Linden Design provide PC Services, Repairs and Upgrades to home users and businesses in Belper, Kilburn, Ripley, Holbrook and the surrounding areas. For a low cost, we can backup all of your files, emails and other important information, perform the upgrade to the chosen version of Windows and restore all of your data. This includes a genuine license of the Windows product . If you are interested in this, please Contact Us. 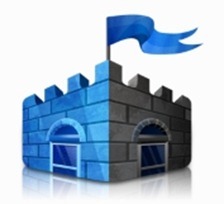 Microsoft are no longer supporting Windows XP as we posted previously, and originally, this included updates for the free anti-malware product, Microsoft Security Essentials. However, Microsoft have changed their mind, and Security Essentials will receive updates until April 2015, giving XP users an extra year of protection from viruses, spyware and other malicious software. This is fantastic news for XP users who are unable to upgrade for any reason. Downloads of this software for XP will stop on April 8th this year, only existing users will be able to update, so if you plan on using this product, make sure you get it before April 8th. Linden Design provide pc services to Belper and the surrounding areas. If you are worried about your anti-virus protection, contact us today.